Searching for her missing aunt and uncle, self-reliant American heiress Fiona Grey needs the reclusive Marquess of Kingslee to introduce her to the upper echelon of London society. But Kingslee knows her type—rich, spoilt and on the prowl for a husband. Despite the lure of intrigue surrounding Fiona and her missing family members, he wants nothing to do with her…until a murderer begins to take interest. 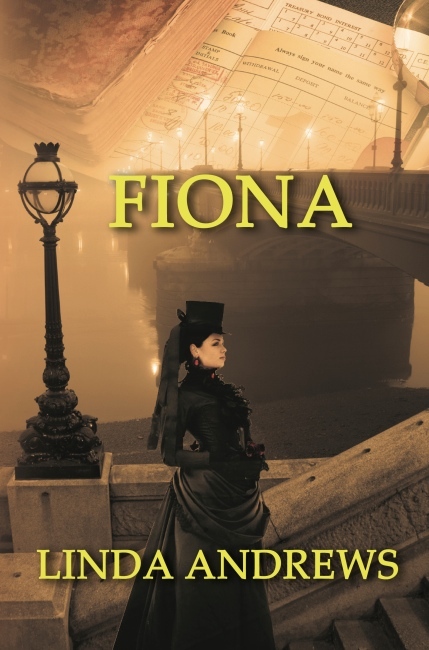 Can he live with himself if he turns his back on Fiona because he’s afraid to risk his heart? 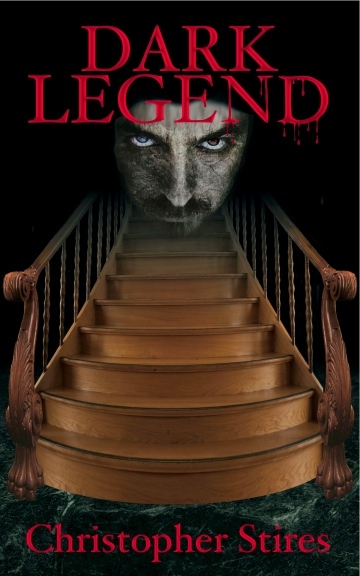 Purchase in trade paperback, and in ebook for Kindle.